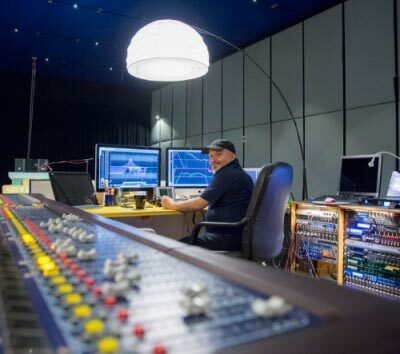 Our staff of engineers, technicians and consultants all with considerable experience in audio field, are committed every day to find out new solutions and to bring creativity doing what they enjoy most. 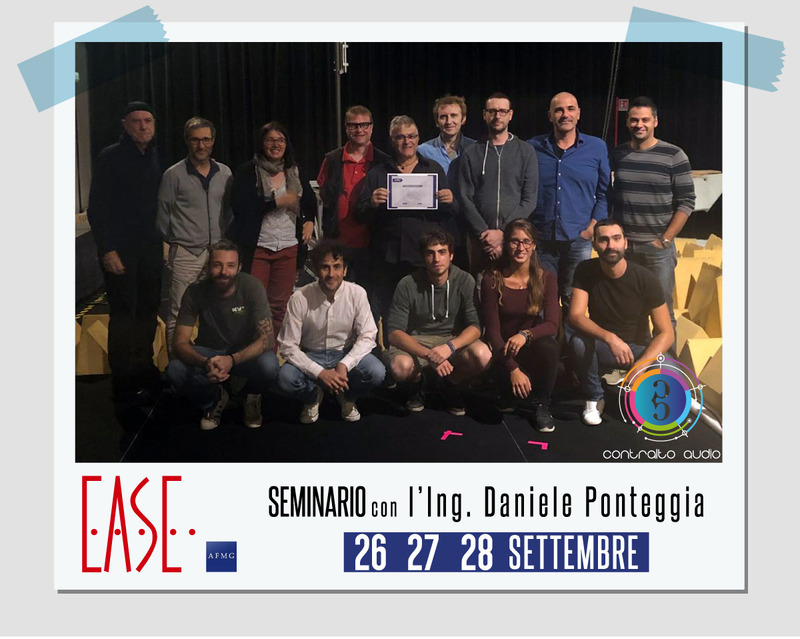 Passion and the most suitable technologies make Contralto Audio an high profile Company in Pro Audio field. 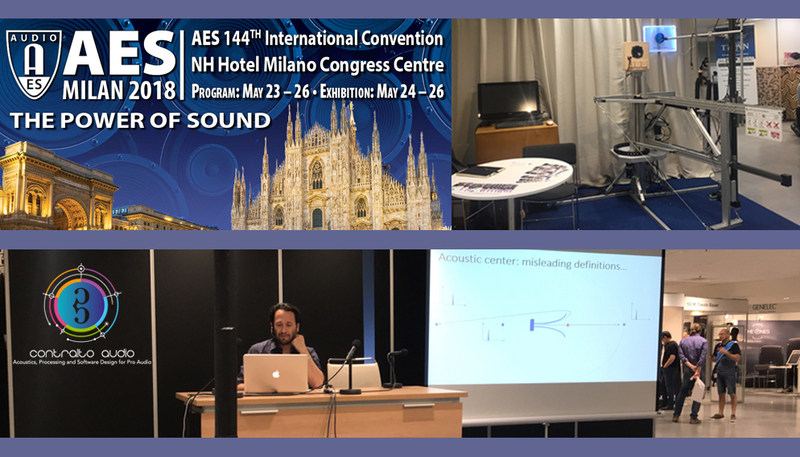 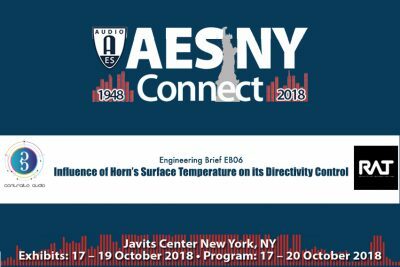 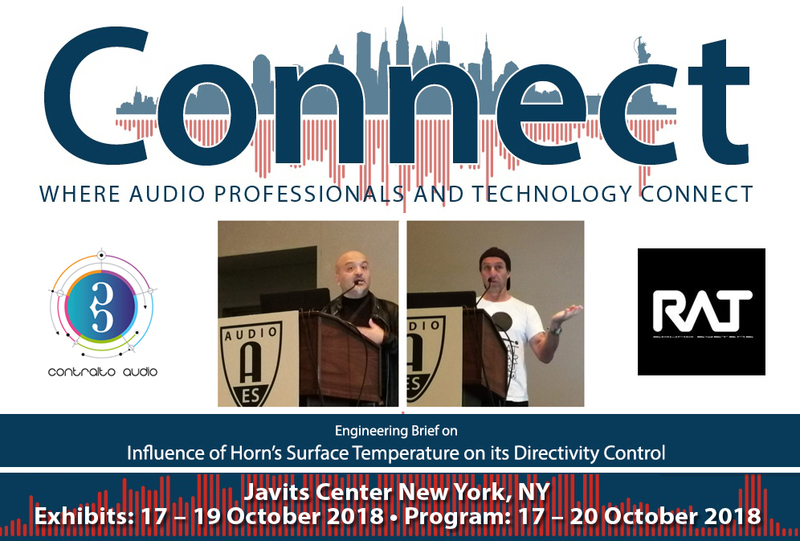 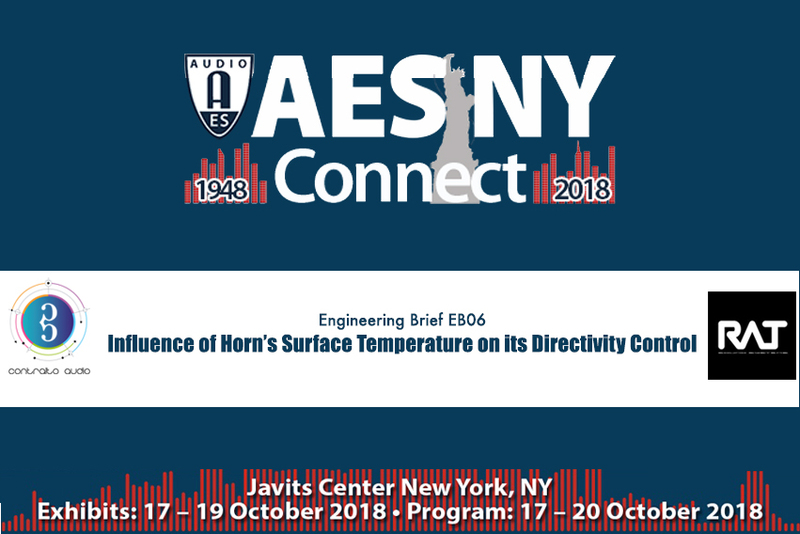 AES 2018: 2069 registrants that included professional end-users, personnel from managers facilities and service providers, students, academics, researchers and engineers from all areas of the industry and beyond. 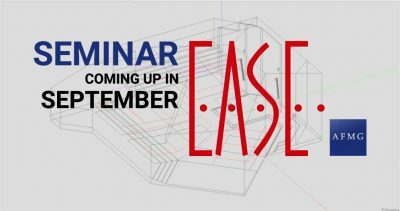 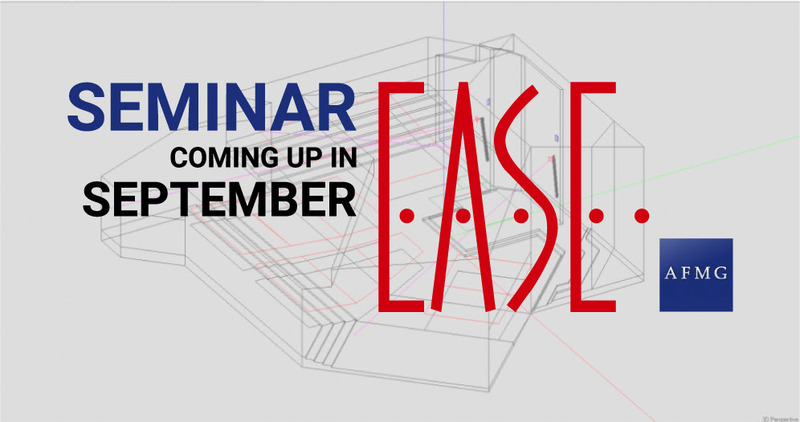 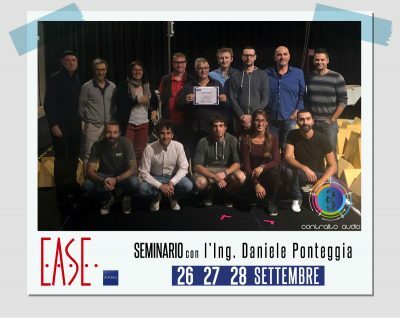 Fra pochi giorni apriremo le iscrizioni al prossimo seminario organizzato da Contralto Audio: il corso EASE di livello 1 in lingua italiana (previsto per il mese di settembre).